Written by Kim on September 2, 2015. The most painted bridge in the U.S. It's a landscape artist's dream! This is the eighth and final post in our Summer Road Trip series. We have covered road trippin’ Maine, Maui, Florida, California, the Finger Lakes, Arizona and Route 66. 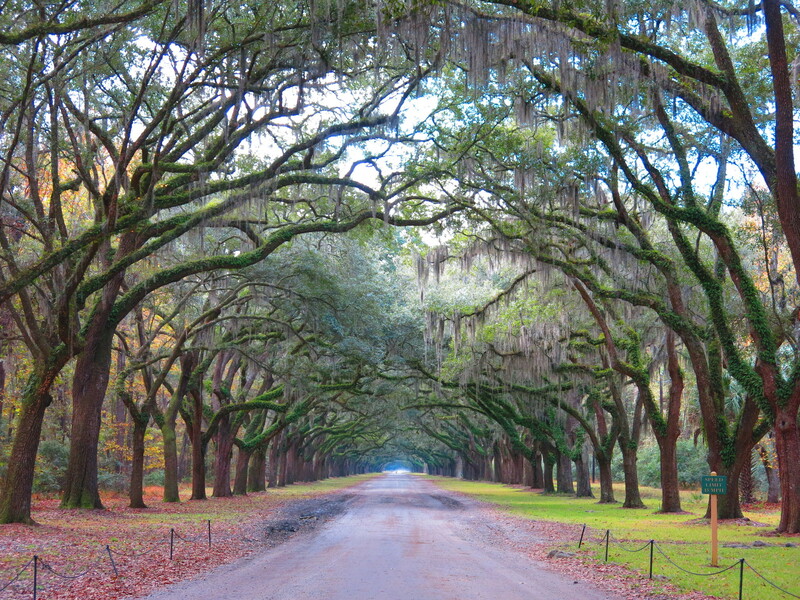 Let me paint you a picture: Giant live oaks shrouded in Spanish moss tower above a mile-long driveway that leads to a stately plantation set on acres of manicured gardens—and a swamp complete with an alligator or two. It’s enchanting—quintessentially Southern. A road trip from Charleston to Savannah means being encompassed in the elegance of a different era. It includes comfort food, a few ghost stories, and scenes from Forrest Gump. It’s full of history, folklore, and, of course, that famed Southern hospitality. Begin your road trip in Charleston, consistently ranked the No. 1 small city in the U.S. by Travel + Leisure. It’s friendly. It’s charming. It’s Charleston. The best way to explore it is by horse-drawn carriage with Palmetto Carriage Works. Pass by historic mansions, gardens, and churches in the Holy City, while learning the history that made it what it is today. Make sure to spend some time exploring Charleston City Market for some handcrafted souvenirs, most notably handwoven sweetgrass baskets, a centuries-old tradition in Charleston. Every history buff will enjoy a visit to Fort Sumter National Monument, which, on April 12, 1861, was shaken by explosions that signaled the start of the American Civil War. 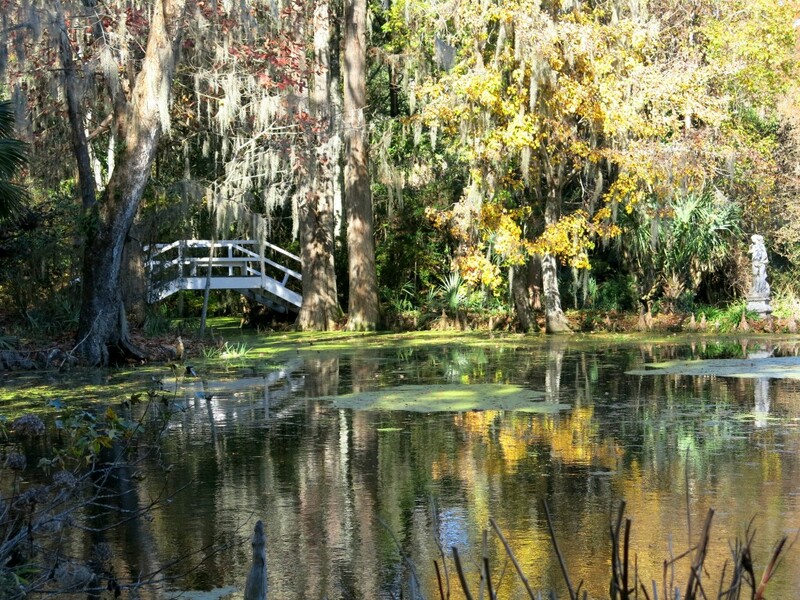 Be sure to venture just 12 miles north of Charleston to visit Middleton Place, a stunning plantation sitting on America’s oldest formally-designed gardens. Spend the day observing the working plantation, taking a house tour, or kayaking down the Ashley River. Next, it’s time to soak up some sun and sand on Hilton Head Island. This is the perfect mid-way point between Charleston and Savannah, and a beautiful respite from city life. A playground for wealthy retirees, there is no lack of beautiful resorts and world-class golf courses! 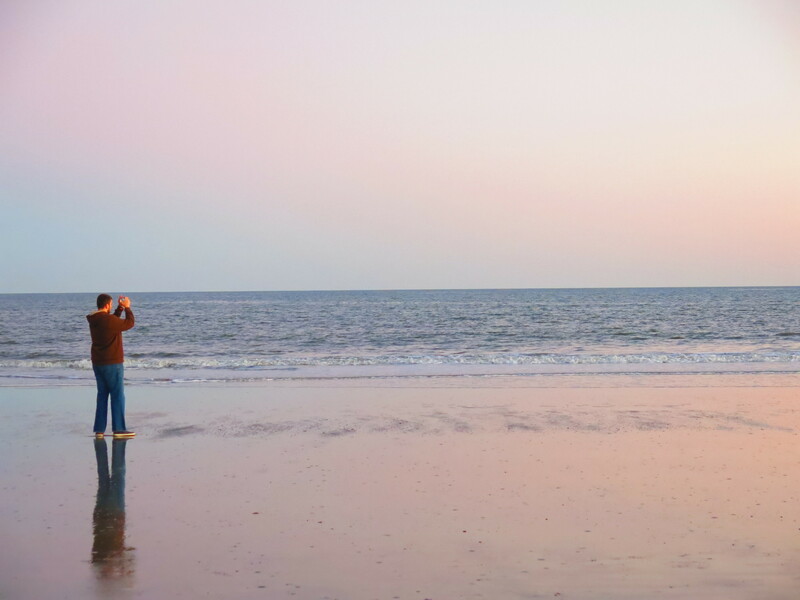 Spend a day or two strolling along the beautiful beaches or playing a round of tennis before continuing on to Savannah. Savannah’s 2.2-mile Historic District is full of activities—from art gallery hopping on River Street and strolling through scenic Forsyth Park, to gorging yourself with Paula Deen’s downhome cookin’. Board the Old Town Trolley for an easy hop-on, hop-off tour of the best sights in the city. But don’t be surprised if the city gives you the creeps. After all, it’s called America’s Most Haunted City—a city built literally upon its dead. With unmarked graves beneath your shoes, it’s no surprise that Savannah is as heavily draped in myth and legend as it is in Spanish moss. Visit Bonaventure Cemetery, made famous by the novel Midnight in the Garden of Good and Evil, and be sure to take one of many ghost tours in the city—including one that escorts you in a hearse! 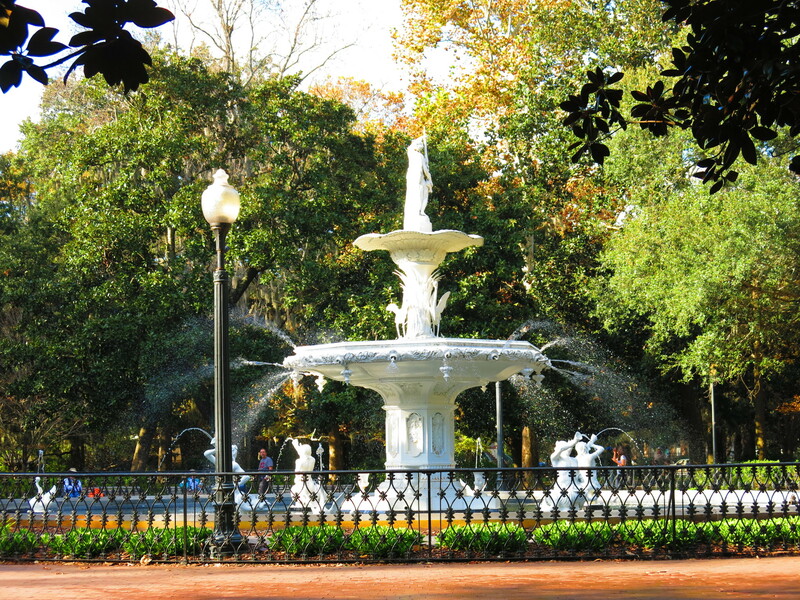 Have you soaked up Charleston and Savannah’s Southern charm?